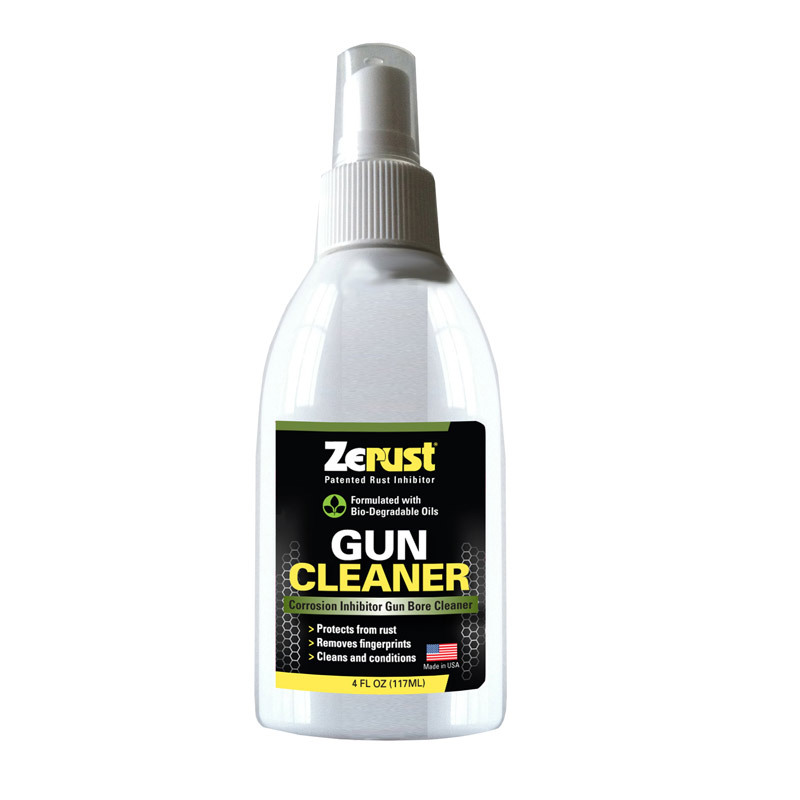 What Causes Gun Barrel Rust? 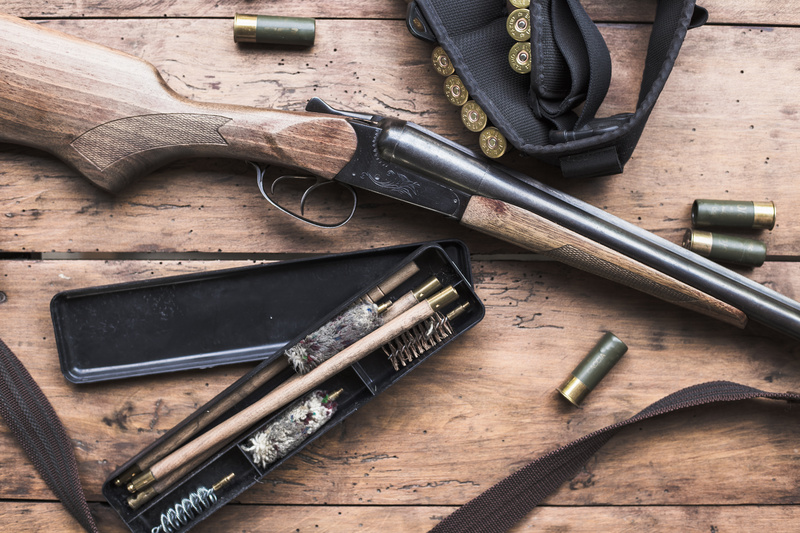 Corrosion is a slightly different process than rust, but it can impact a gun as well, particularly if you are using corrosive ammunition (mostly older). 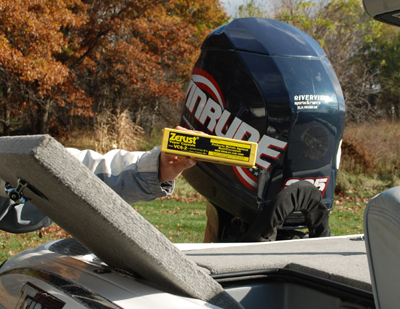 Corrosive ammunition have been primed with chemicals that when ignited will leave a corrosive salt residue that can attract water. 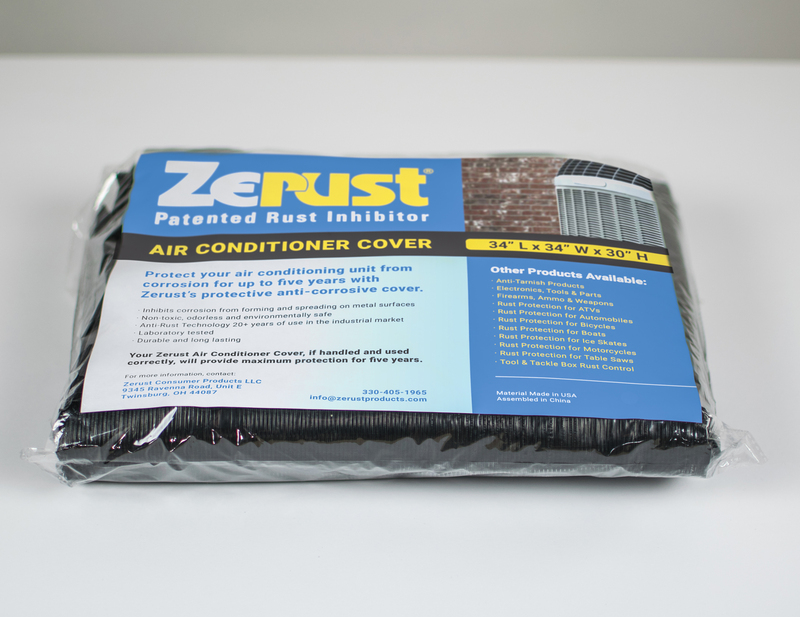 Corrosion and rust can quickly take over. (Most modern ammunition isn’t corrosive, but if you have old military surplus ammunition, you might want to be mindful of this). 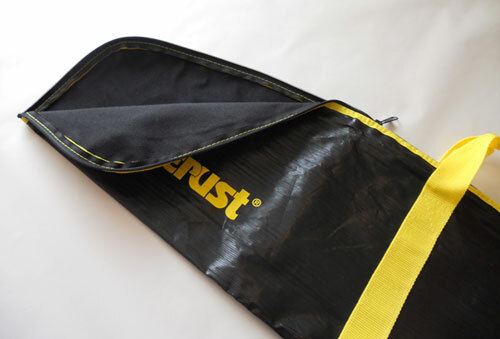 To prevent gun barrel rust on your handgun or rifle, the best option on is a Zerust Tube and Barrel Strip. 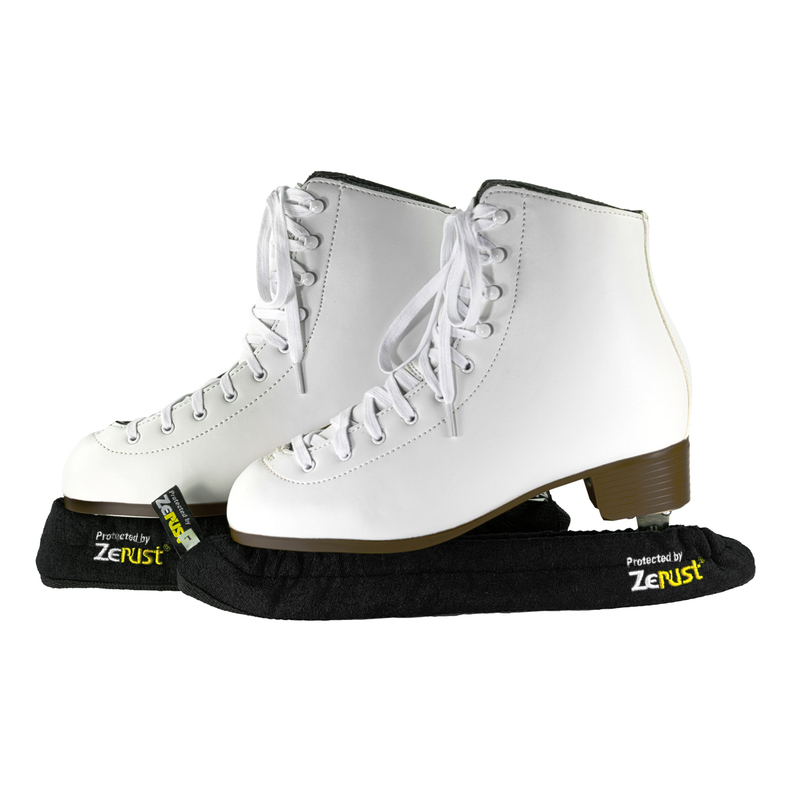 The strips are inserted into the gun or rifle barrel and then stored inside with the ends capped shut. 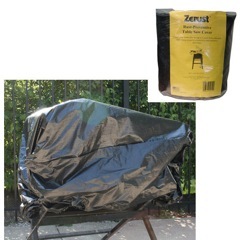 Any air that’s trapped inside the barrel will be exposed to the Zerust VCI (vapor corrosion inhibitor) which will prevent gun barrel rust for up to five years. 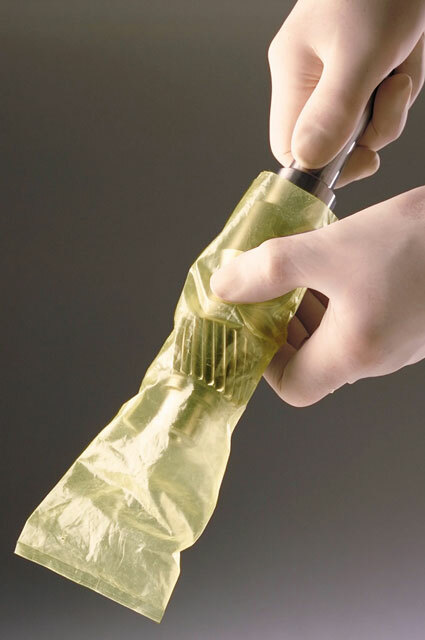 The odorless, non-toxic vapor simply dissipates the next time you uncap the barrel end. 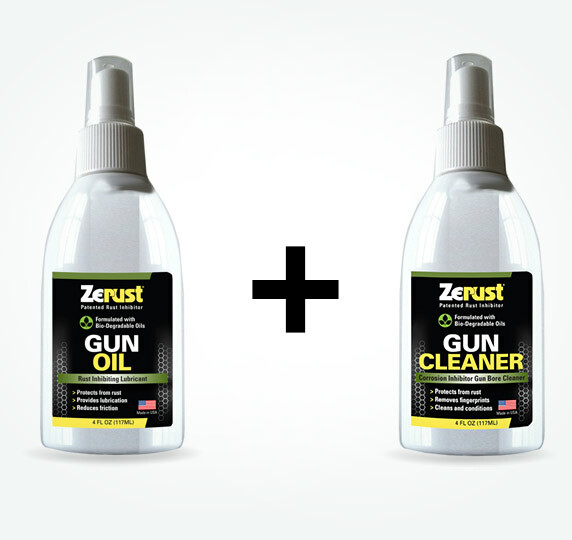 Our gun and rifle rust prevention experts at Zerust are happy to help answer your questions personally via email – or even give us a call. 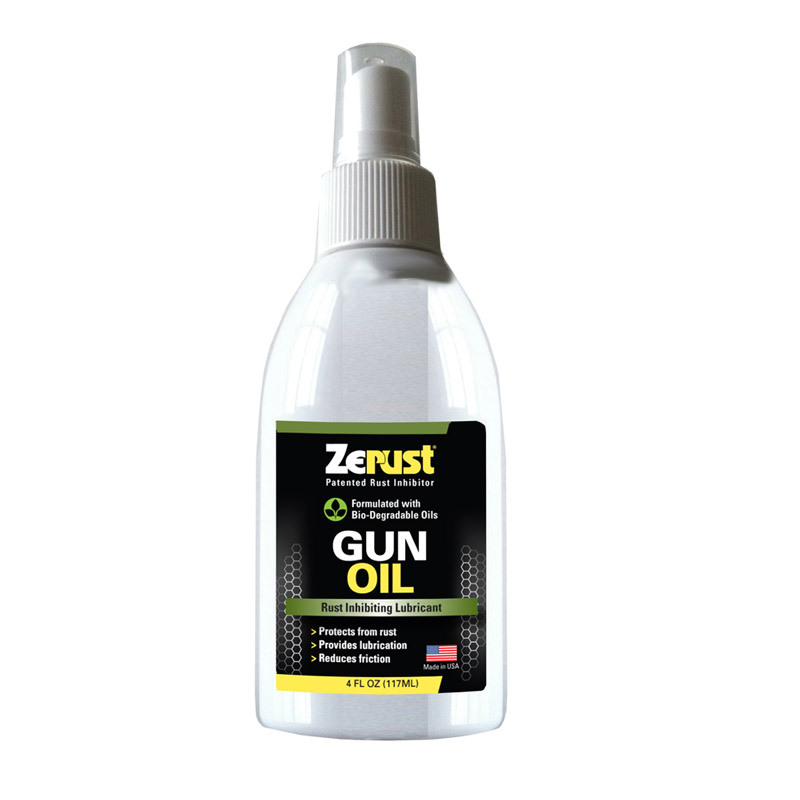 In addition to helping prevent gun barrel rust, we offer a full line of gun rust prevention products.